We are delighted to announce that this week marks the launch of the For Purpose – Ireland’s not-for-profit graduate programme. 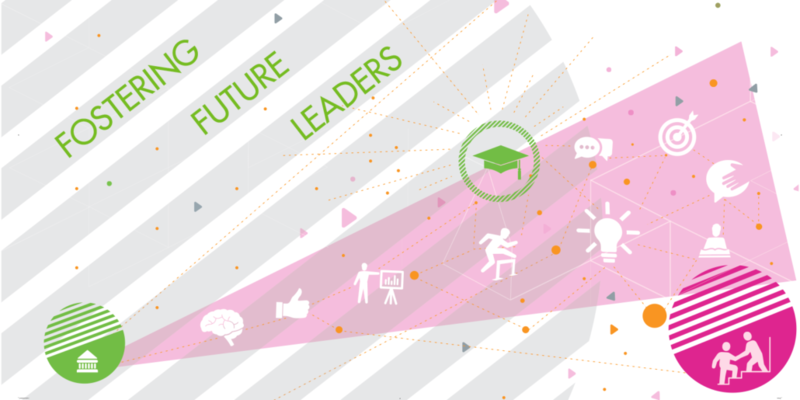 We have designed the programme in order to identify, mentor and develop the future leaders of the sector. The 12-month programme will connect participating not-for-profit organisations with graduates who want to make a positive impact on society. We have set out to create a cohesive and unified graduate programme that will greatly benefit entry-level trainees with the best career opportunities possible. The not-for-profit sector is full of opportunities for graduates who are seeking an impactful career with purpose. The long-term sustainability of the not-for-profit sector relies on supporting and developing the future leaders of the sector and we believe that the For Purpose programme will contribute significantly to the sector. For Purpose will offer graduate traineeships across a diverse range of career paths, including fundraising, communications, social care and roles in housing and international development. 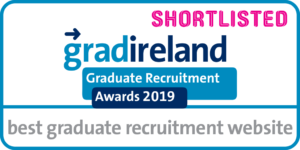 Based around the aim of building a consistent pipeline of talent for the not-for-profit sector, the For Purpose graduate programme will provide participants with an immersive training experience along with one-on-one monthly mentoring sessions and roundtable events, ensuring a grounding in the key skills required to succeed in the sector. In 2019, the For Purpose programme will take on its first graduate intake. Following a competitive interview process, successful candidates will be matched with participating organisations to undertake their traineeships on the programme. For Purpose is the evolution and enhancement of the 2into3 Not-For-Profit Graduate Programme. Since 2012, 2into3 has placed 42 graduates into roles with not-for-profit organisations, including Age Action, Focus Ireland, Educate Together and Diabetes Ireland. Today, over 60% of those graduates are still working within the sector and have risen to management and leadership roles in their respective organisations. For more information on For Purpose, please contact For Purpose Manager, Adrian McCarthy at adrian.mccarthy@forpurpose.ie or on 01-234-3135.